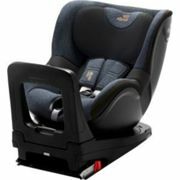 With Pricehunter, you can compare prices of sale online in order to find the bid that most fulfills your requirements "britax". 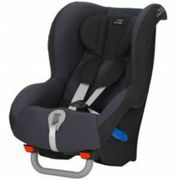 Based on your search criteria "britax", our price search engine found the lowest prices in 47 categories. Lowest prices found in 12 different online shops, including uberkids.co.uk, welcomemrbaby.com, Boots.com and Littlewoods.com. After having chosen your brands you may also choose the delivery company. 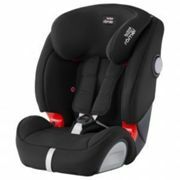 7 delivery producers are available Britax Römer, Britax, Britax and Bugaboo being the most popular. 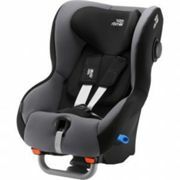 7 different producers offer the product - Britax Römer, Britax, Britax and Bugaboo, that you were looking for. Furthermore, other clients researched for the following product Bright, Brian and Guitar. With Pricehunter you are also spoilt for choice for colours. You can select your favourite from 13 coloration. The article is most commonly ordered in the colour Black.